When you purchase a simulator item, the company selling the item usually says goodbye and leaves you on your own to solve installation and integration issues. 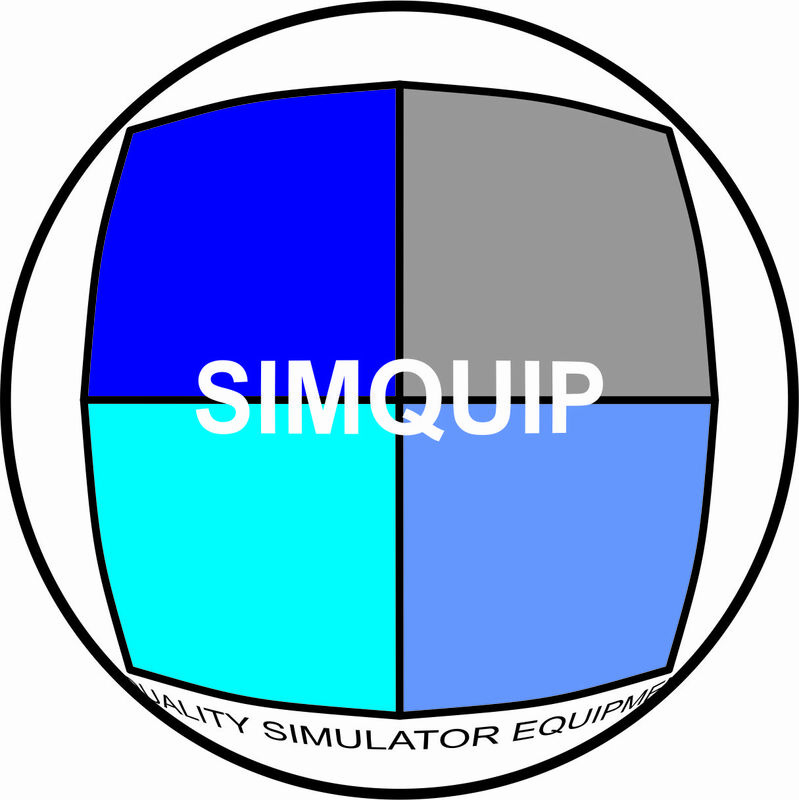 At Simquip we never leave purchasers to fend for themselves and go it alone. With each and every item sold to a customer we provide support and serious backup to solve problems. When you purchase an item from us you will receive an after sales support number that you will need to quote with every support request. Once a request is made, you should receive a response within 24 hours of making the request. All requests should pertain to the purchased item only. Who is entitled to simquip after sales support ? Anybody who purchases an item from Simquip. What does your support cover? Anything relating to a purchased item including installation and integration information. Simquip proprietary or confidential information. Information relating to other manufacturers products. Will I have to pay for after sales support? Absolutely not. Support is free. How long does after sales support last for ? 5 years From the date of purchase. How long do you take to respond to a support request? No more than 24 hours during week days, but responses may take up to 48 hours over the weekend.